The New York State Fair is offering an extra day of free admission for older visitors because of this week's heat wave. 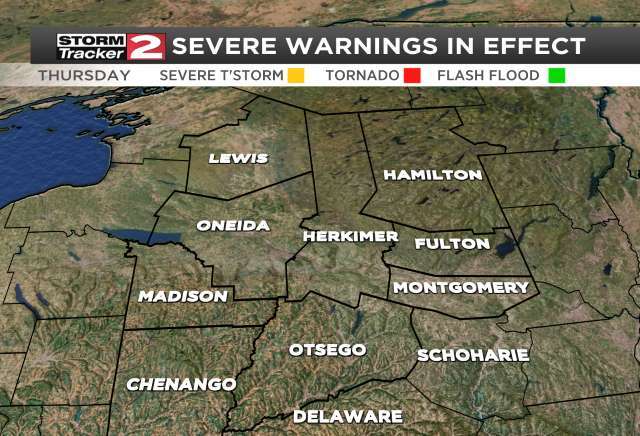 SYRACUSE, N.Y. (AP) - The New York State Fair is offering an extra day of free admission for older visitors because of this week's heat wave. Fair officials say they added a third day of free attendance for adults age 60 and older on Thursday, when cooler weather is expected. 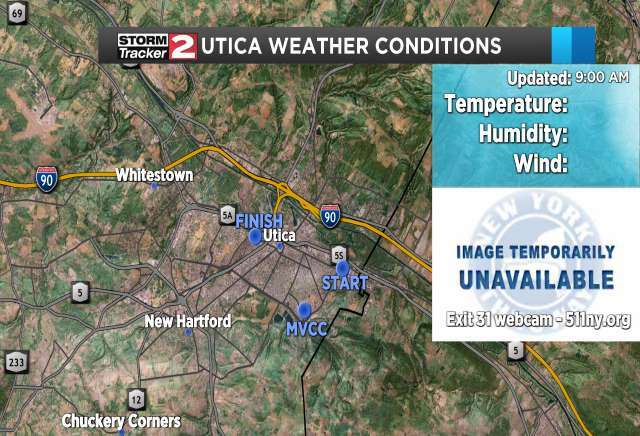 Temperatures were in the mid-90s in Syracuse on Tuesday and were expected to hit 90 degrees Wednesday. Acting Fair Director Troy Waffner said high heat and humidity can especially hard on seniors. For a complete schedule of events at the New York State Fair, click here. NYS Fair seeks couple to get married on ice - for free!